Hayman was founded in 2014 in London due to the founder's passion for finding the best coffee beans worldwide. 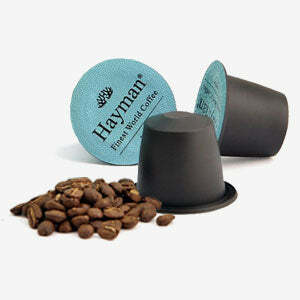 The decision to get together to bring you something truly new and unique was taken after many years of experience with coffee and thousands of hours studying coffee-related disciplines, The world's best and freshest specialty Arabica coffees Hayman can offer you, are widely and justly called gourmet coffee. Explore the varieties of specialty coffees.